Located in Silver Gate, at Yellowstone's northeast entrance, this 3-bedroom home is warm and inviting. Extra loft space for guests, modern kitchen, overlooks towering peaks. Rental homes that sleep 7-14+ featuring full kitchens, fireplaces, nearby grocery store and downtown stores, galleries and pubs. Perfect for reunion or wedding groups. 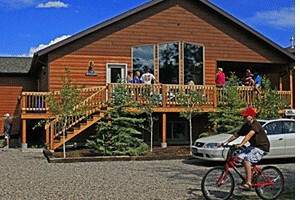 A terrific selection of beautiful, well-maintained homes, condos & cabins for group sizes from 2-23. 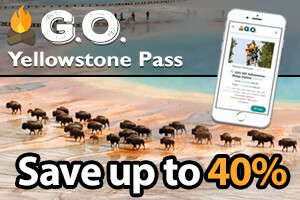 Planning for this summer? Get our best properties early. 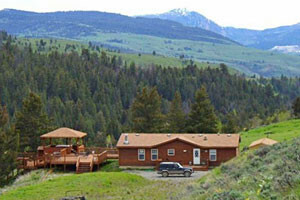 Offering 2-bedroom, 1-bath + loft and a beautiful above-river view, make this an amazing home for your Yellowstone adventure. Gaze upon wildlife grazing on nearby hillsides. 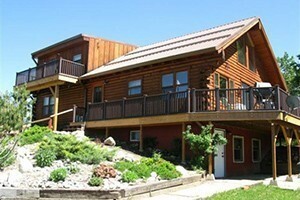 Our lodging is much less expensive than properties right around Yellowstone Park. 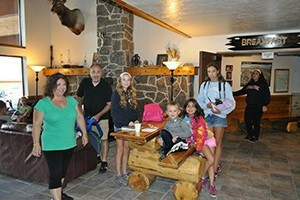 Come enjoy ranch amenities as if at a hotel. Private fishing pond, trail rides & hiking. 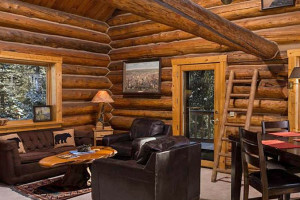 Just 1/2 mile from Yellowstone's north entrance, our 2-bdrm + loft home sleeps 6, is fully-furnished and has an awesome deck overlooking the Park and Yellowstone River. 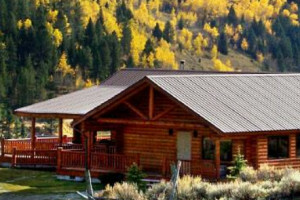 On 20 private acres in beautiful Paradise Valley, this log home and cabins sleeps up to 18 guests. 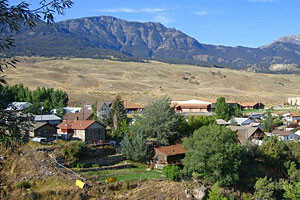 Just 35 miles from the northern entrance to Yellowstone National Park. 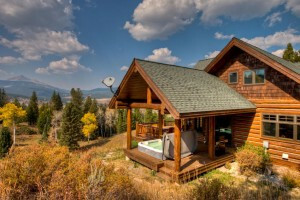 Long Term and Vacation Rentals around the Bozeman area. Visit our website to choose the perfect property for your getaway. 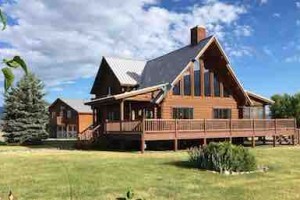 Cabin and bunkhouse on 20 acres. 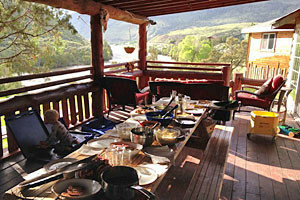 Perfect for a relaxing getaway or as home base for your adventures in Cody country and-or Yellowstone. 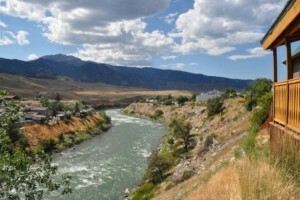 A charming and historic 3-bdrm home that sleeps 8, ideal for anglers, Yellowstone visitors, or friends and family coming to visit the Livingston area. 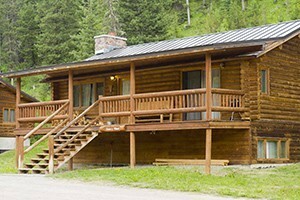 We have rental properties in Bozeman, Big Sky, West Yellowstone and Livingston. Our rental homes are affordable and fully furnished. 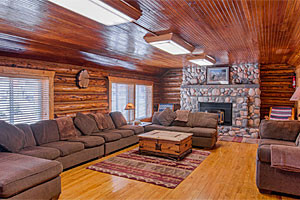 Offering the largest selection of rental properties at the base of JH Ski Area. 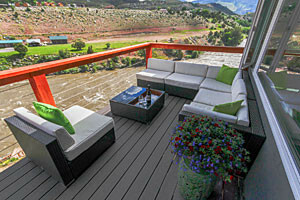 Traditional mountain charm or complete luxury, we have it all. 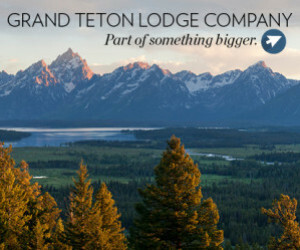 A small selection of beautiful lodging opportunities in Jackson Hole. Our properties provide the comforts of home with a local twist. 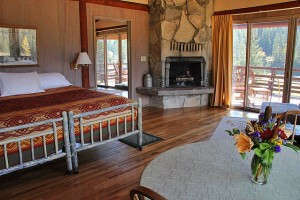 Our Silver Gate Log Home features 2 Bedrooms + Convertible bed(s), 1.5 Baths (Sleeps 6-7) and is on Soda Butte Creek for fishing access.